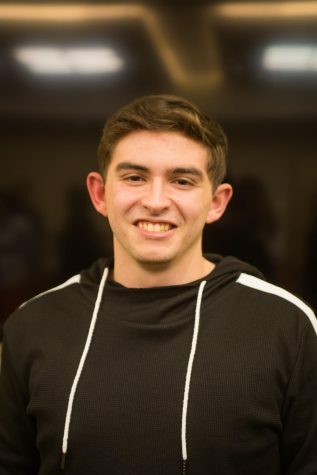 Patrick Moquin, FCLC ‘22, is one of the new Assistant Sports and Health Editors. He has served as a Staff Writer for one semester. In addition to covering Fordham football and men’s and women’s basketball, Patrick will also be covering the baseball season in the spring.